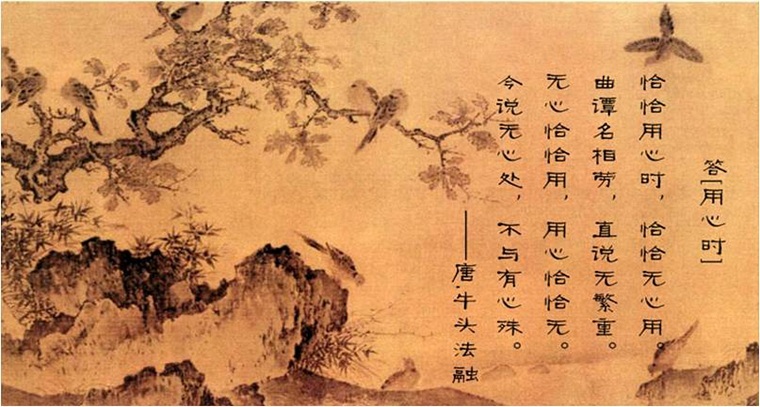 Beauty of mountains and rivers has been a permanent theme, which contributes to artistic beauty of poetry. 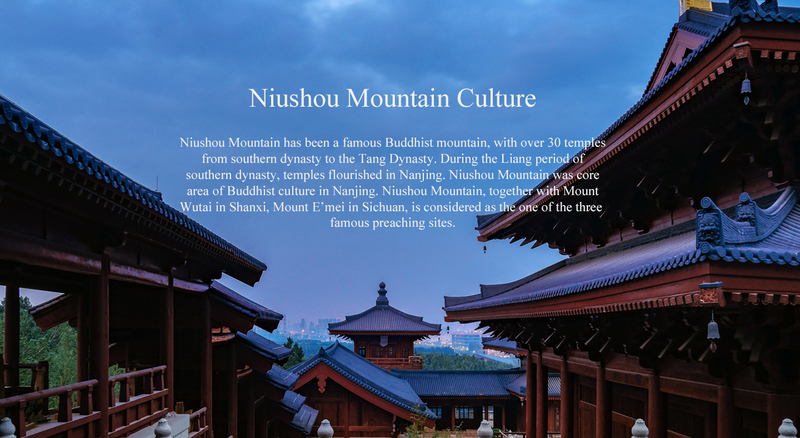 In Niushou mountain, scholars visit sceneries to broaden their horizon, writing numerous poetry here, which becomes the essence of literature south of Yangtze River. Around Pure Bright Festival, the natural scenery of Niushou Mountain is rather beautiful. Buddhism followers gathered in Niushou Mountain, Nanjing natives came here for spring-outing and worshipping, hence the fame “ Visiting Niushou Mountain in Spring”. 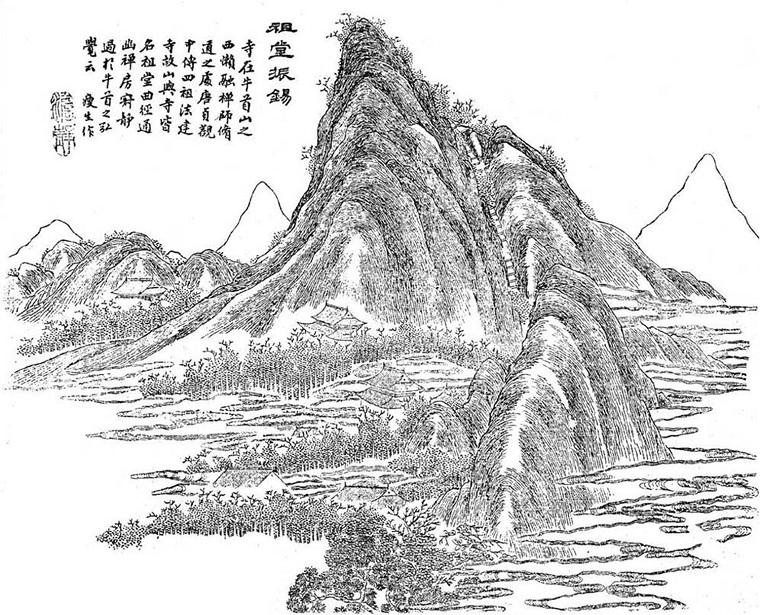 Various famous mountains are located in Nanjing, among which Niushou mountain is a representative. Among the ancient Jinling 48 sceneries, three of them are located in Niushou Mountain, which are Mist View of Niushoushan, Beautiful Scenery of Flower Offering Rock and Scenes Revealing Booming Buddhism in Zutang Mountain.